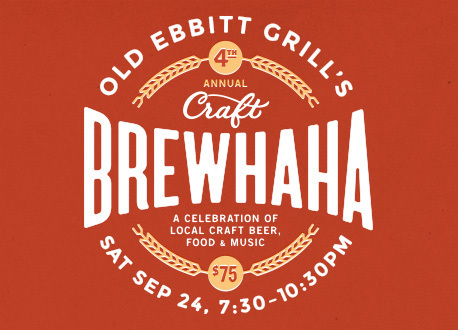 The BrewHaHa is a celebration of local craft beer & food. Each brewery will feature two of their beers and the chef will create a dish that enhances both the beer and the food. Guests will be able to sample unlimited amounts of these creations in a large cocktail style party in the Atrium of the Old Ebbitt Grill. Win 2 free tickets to Brewhaha! Watch this video and click here to vote for your favorite dancer and we’ll select one person to win 2 tickets to Brewhaha! We will announce the winner on Monday, September 19th and contact them via email! When and where is the BrewHaHa? The party kicks off at 7:30pm on Saturday, September 24th and goes until 10:30pm at Old Ebbitt Grill, 675 15th Street, NW, Washington, DC, 20005. Live Music by Only Lonesome and The Crooked Angels!